Restore precise, responsive steering to your vehicle with PST's line of replacement idler arms, pitman arms, tie rod ends, center links, ball joints, and shaft kits! Each of these components is essential for critical alignment and any wear significantly adds to steering looseness or play. 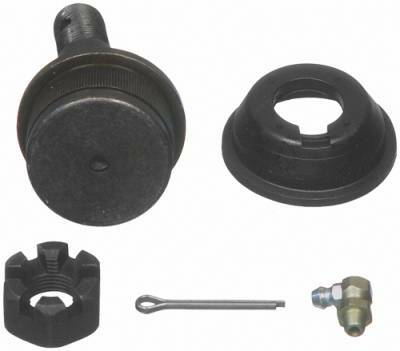 Replace your components one at a time, or save by purchasing a complete Steering Linkage Kit (great when installing Tubular Front Control Arms) or a Ball Joint and Shaft Kit. All of our parts are backed by PST's Limited Lifetime Warranty. Buy with confidence and get your muscle car back on the road today!